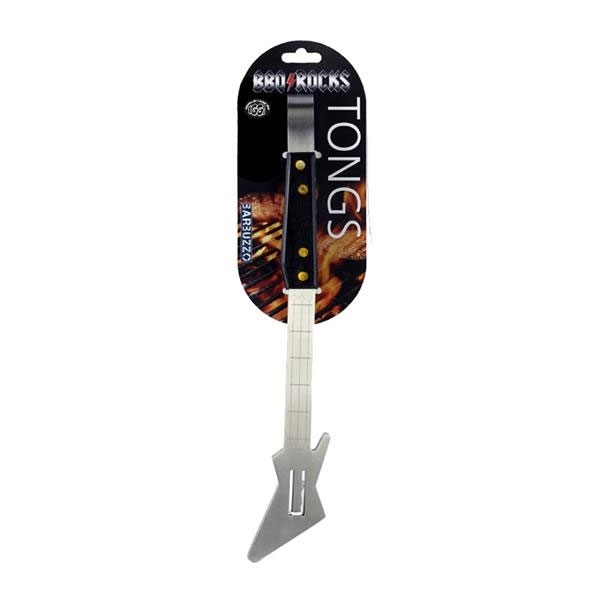 Don't ever fret about turning your cooked foods with these awesome Guitar Tongs! 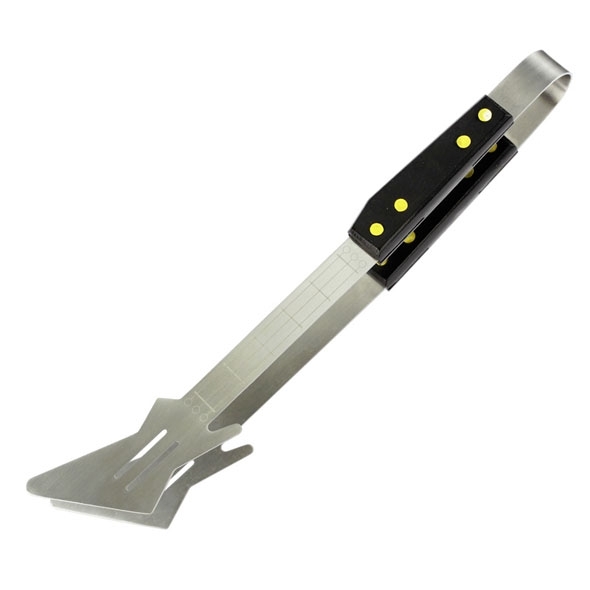 Having a BBQ this summer? 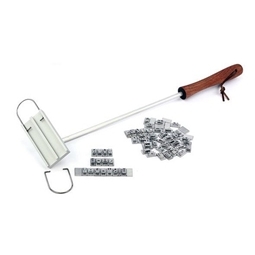 Of course you are - letting the whole season slip by without a barbecue party would just be a waste! 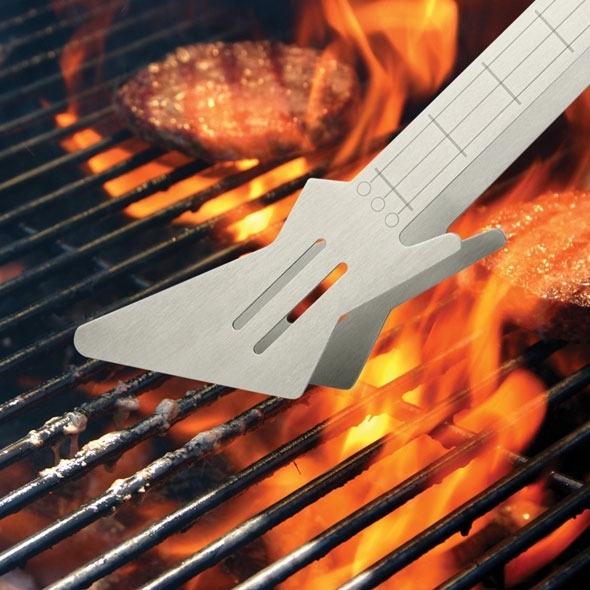 So fire up the grill, get your meat out, and grab a pair of these awesome guitar-shaped tongs. 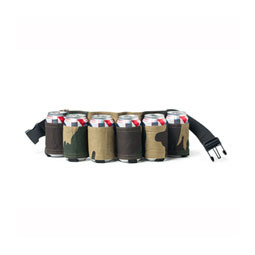 Don't serve a single sausage without them! 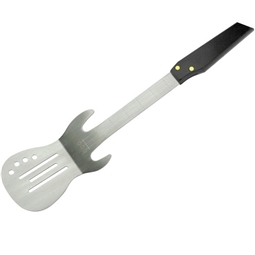 These guitar tongs are ideal for serving the food at your next big barbecue party. Great for fans of loud music and lovely food alike!